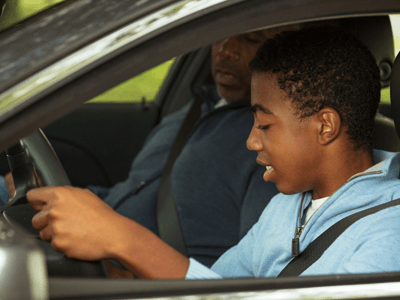 There are plenty of articles about how to learn to drive, but what about parents? 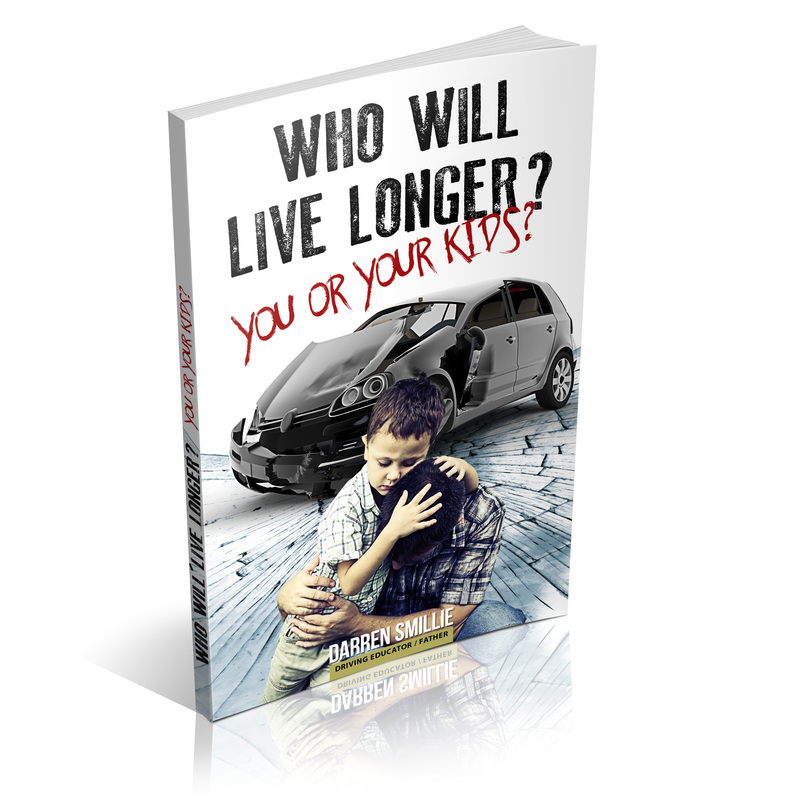 Melbourne driving school tips for parents are here. After all, we know it can be difficult to get your son, daughter or child to listen to you. Many kids grow up so fast. They are keen as soon as they jump in high school to impress their mates. They want to belong. And for most, this can mean trying to get their driver’s licence permit. For young people, it may seem like a dream to be able to start a car and go wherever they like. But the reality is, driving is more than turning on the ignition. As a parent, you will likely be involved in teaching your kids how to drive. And whilst it can be easy to pick up bad habits, showcasing good and safe driving will be key to getting your children to be safe on the roads and put them at less risk. Whilst YOU are driving and they are a passenger, get your child to describe what they see. You will find this a very eye opening experience. Get them to give you a running commentary on what they see. This basically means that they describe everything they see without taking much of a breath. After a few things like, “I see a red parked car” and “there is a Stop sign ahead”, they will complain that there isn’t anything else for them to see. Just tell them to keep going. This will cause them to look further down the road for more objects. You will quickly notice where the gaps are in their driving. This is more about you than it is about them. Too many parents give too much information too quickly. Let’s face it; you didn’t learn your 8 times tables before you had mastered the 1’s. The emphasis here is on consistency, not intensity. Slow it down. It’s all about progress, not perfection. Forget about the DRIVING TEST and forget about the hours. Your child needs to learn how to drive for the rest of their life. Just passing the road test isn’t enough. Their thought process, decision-making skills, and the physical coordination of driving all need to become almost second nature to them, not something they are second guessing on test day. If they use the 120 hours required in Victoria to practice pro-active driving techniques and skills, the test will become a mere formality. If you and your child begin on the wrong foot, it could head down a path that turns ugly. Your child needs patience and guidance in the beginning, not stress and yelling. Once they have the basics down, this will give them a solid foundation to build on. It will also relieve your stress levels at the beginning which in turn will keep the peace whilst together in the car. Make a solid plan at the outset and use a Melbourne driving school Instructor to continually assess where your child is at, and what they need to concentrate on moving forward. A massive advantage that you will have over most people is the ability to reverse a vehicle by only using mirrors. Shopping centre car parks are the real test. If on a semi-busy day they can go pick out a parking spot and back into it without causing chaos, this is a good indication they are ready for driving solo once they are licensed. Again, this needs to be a staggered approach. Start out on quiet mornings and gradually increase traffic by going at busier times. Have them do lane changes over and over to get used to it. Driving should be a bit of a workout for them. AND NO RADIO!!! There’s enough to concentrate on and you do not want to compete with music while training them. Having someone in the car talking at them all the time is distraction enough. There are enough distractions built into cars at the assembly line without bringing your own with you. Now I realise that every teenager has a mobile phone glued to their ear, but phones and cars were not meant to be used simultaneously. And if they are having difficulty in letting go, this viral video may help with them understanding the importance of this rule. This habit needs to be broken early. Tell your child that the next time they are in the car with you, the mobile phone is banned. This is a great opportunity to begin the process of getting them to give you a driving commentary. This will serve two purposes. Firstly it will get them thinking about the driving process and secondly, it will start to implant information into the subconscious mind that will benefit them in the future. Most children want to find a driving school near me. You can see our list of Melbourne driving school service areas here. Remember, as parents, you too have a role to play but you are not alone.